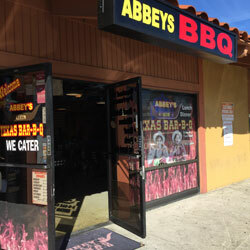 Abbey’s Real Texas BBQ is located in Mira Mesa off Miramar road. 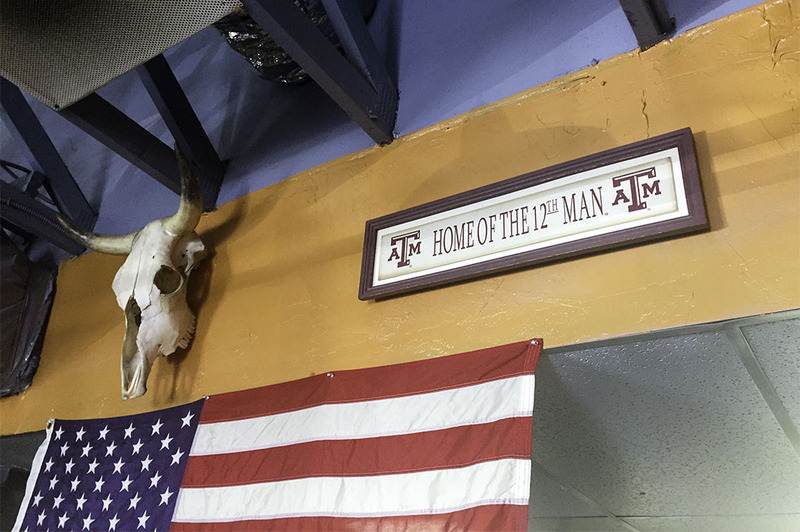 Being a native of Texas myself, I found this TRULY REAL TEXAS BBQ Joint about 8 years ago and have been going there ever since. 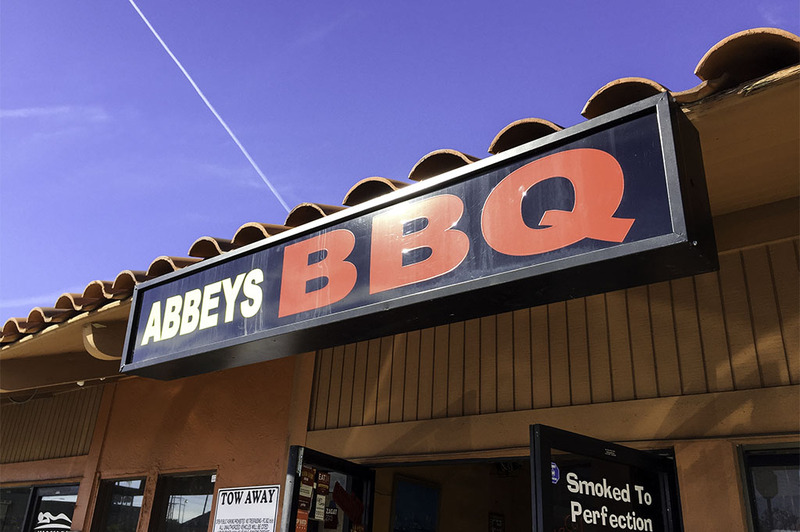 Abbey’s Real Texas BBQ has 32 years of experience and it tastes like it. 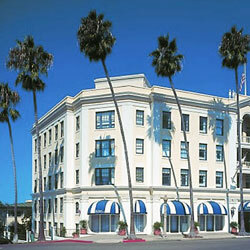 The owner, Matt, has hosted numerous catering events for me and each and every one had my guests leaving with a smile. 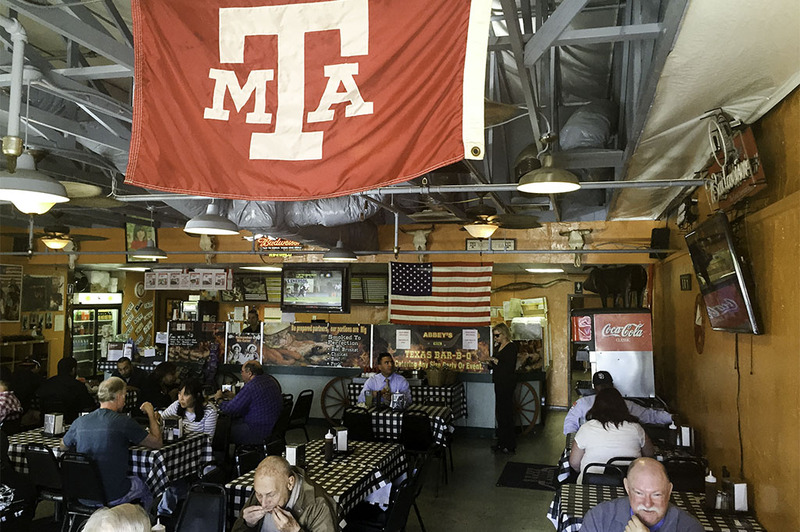 A smile is exactly what you get when you walk in the door at Abbey’s Real Texas BBQ, from just about everyone who works there. 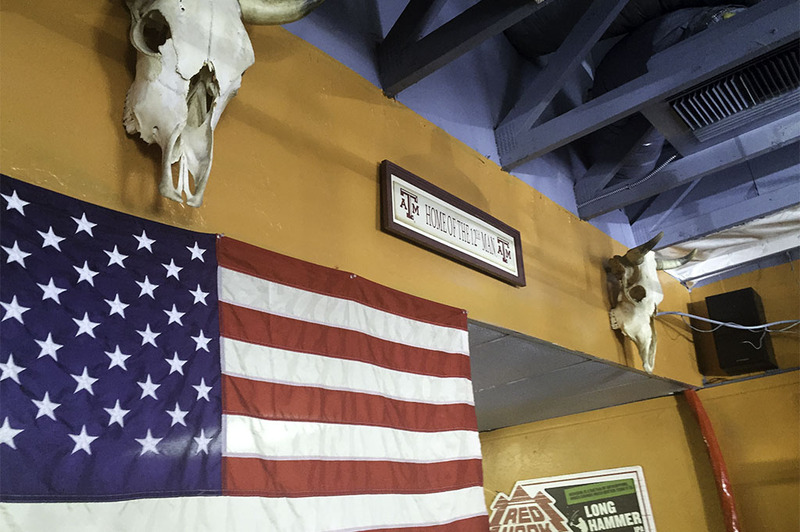 So, Real Texas BBQ is kind of a BIG statement, especially from someone who is not a Texan. 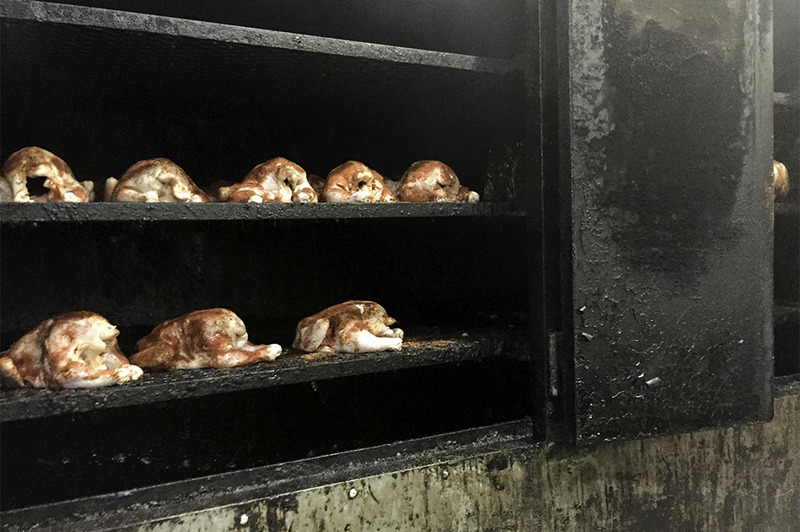 The fact is I had my doubts about the quality of the meat and the process by which it was cooked. Those doubts all flew out the window as I walked in for the first time and it brought me back home for a second. 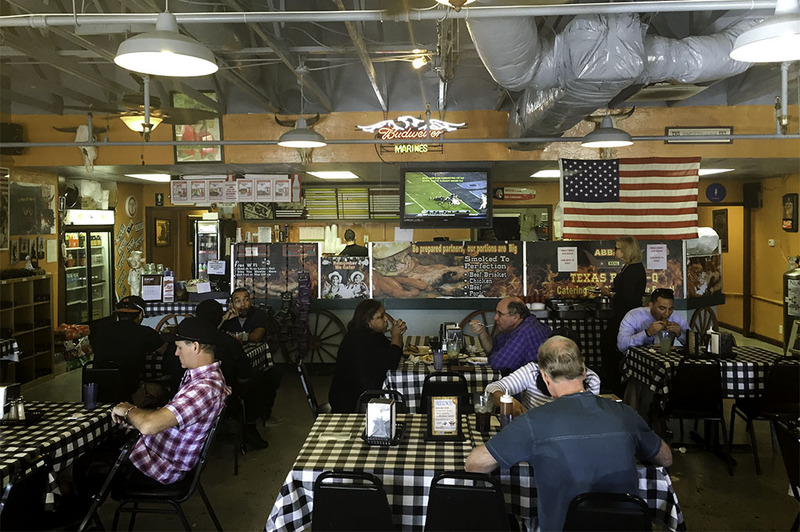 The aroma of smoked meat fills the room and the rustic country décor reminds me of a BBQ Joint I frequent in Fulshear, Texas. 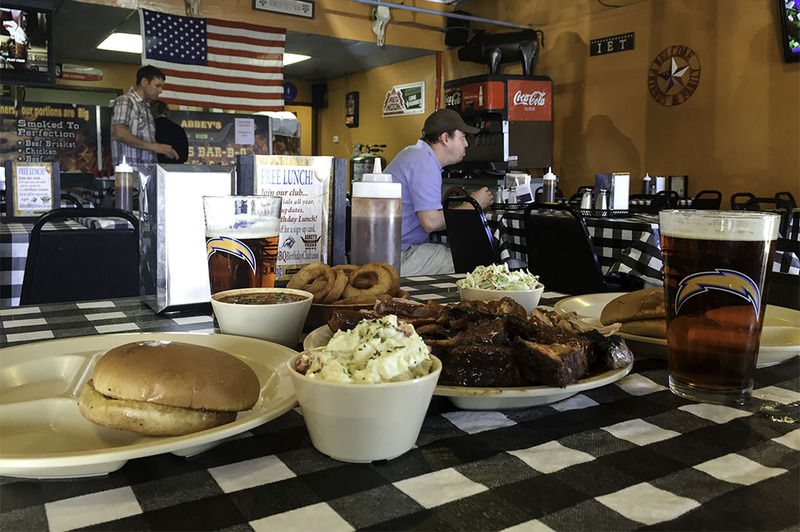 I had to put my hand over my heart for a second; I can have Texas BBQ in San Diego! 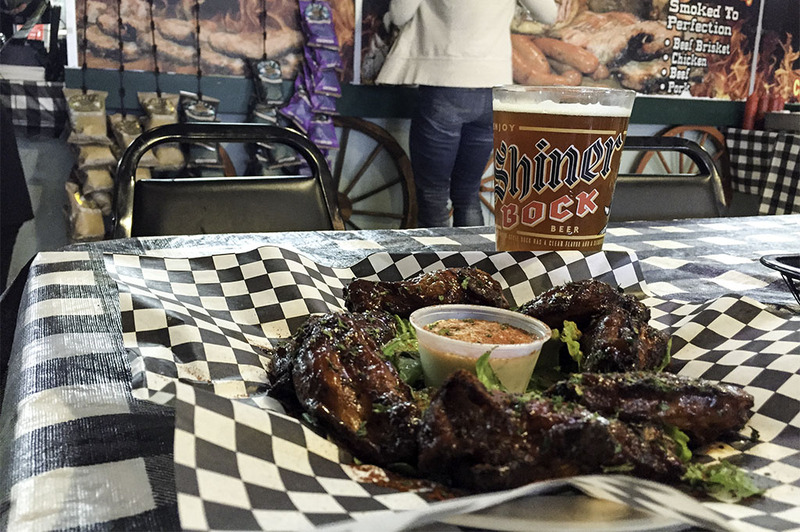 The best of both worlds at Abbey’s Real Texas BBQ. 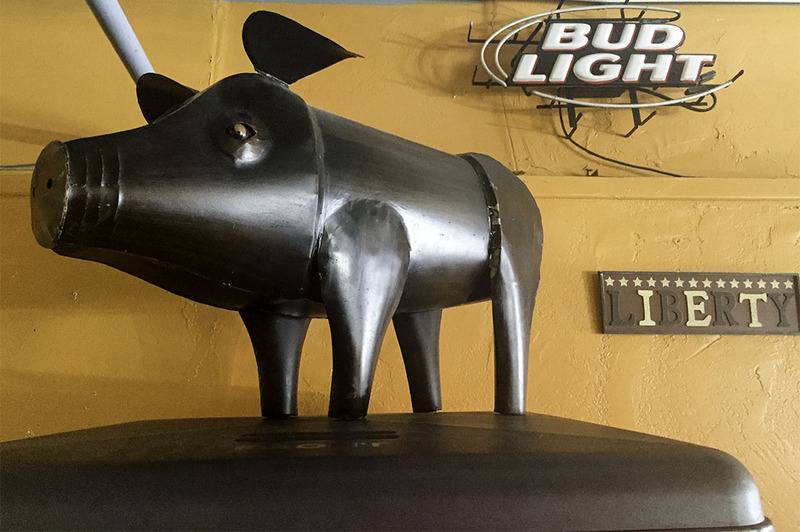 On Saturday, I stopped by with a buddy to get some BBQ, drink ice cold Shiner Bock and watch a little college football. To my delight, Matt was there and I got to take a look at what was smoking in the back. 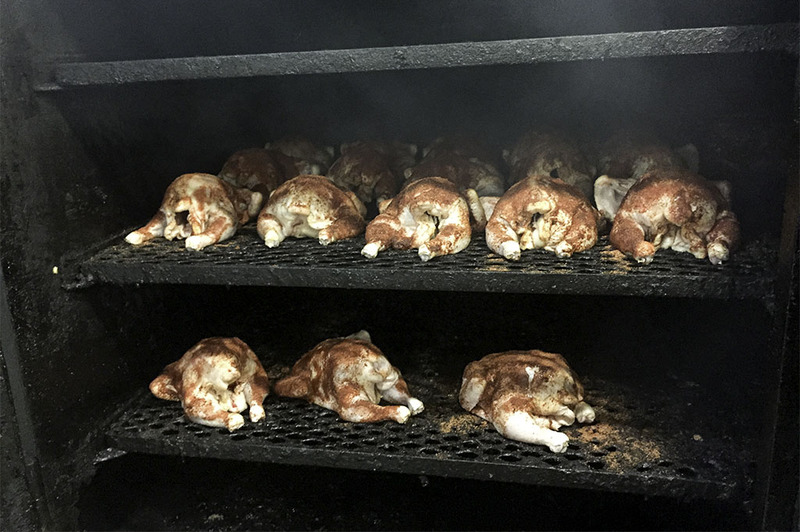 My buddy had never seen the smoker, so I took him back for a look. 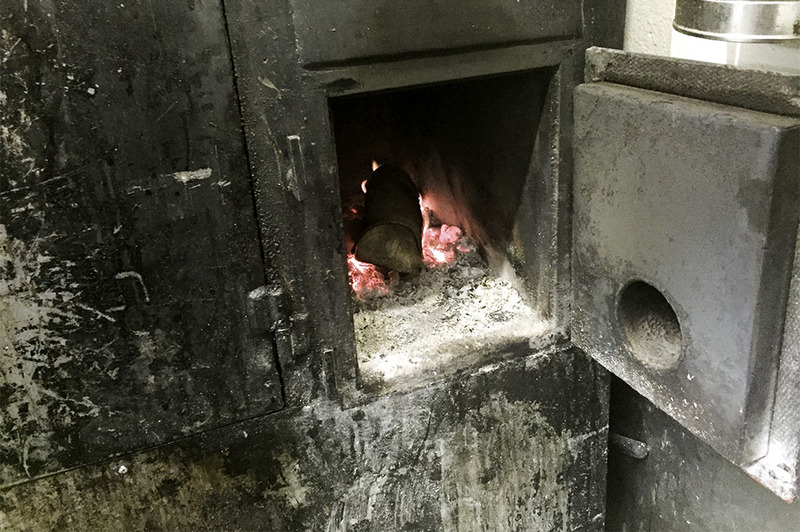 There’s nothing quite like this authentic Texas smoker, a juggernaut that Matt brought over from Dallas, and which has been smoking Abbey’s Real Texas BBQ fine meats for years now. 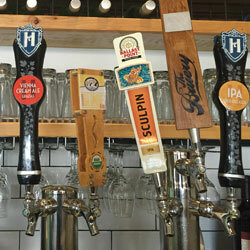 After a quick tour of the facilities, I walked up to the counter and let Matt know I would have my usual. I call it a little of everything for two. 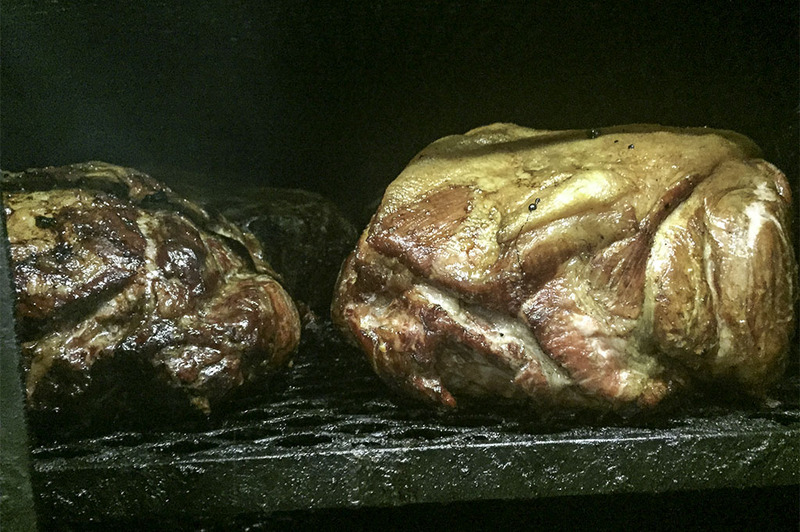 For meats, we ordered the Chicken, Turkey, Ham, Beef Brisket, Spicy Sausage and Pork Baby Back Ribs. 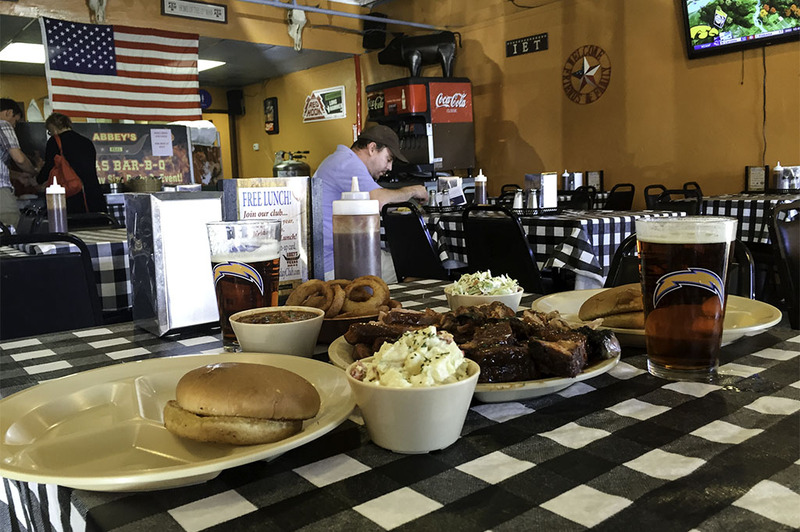 And we ordered Rib Tips, Potato Salad, BBQ Pinto Beans and Onion Rings for the sides. 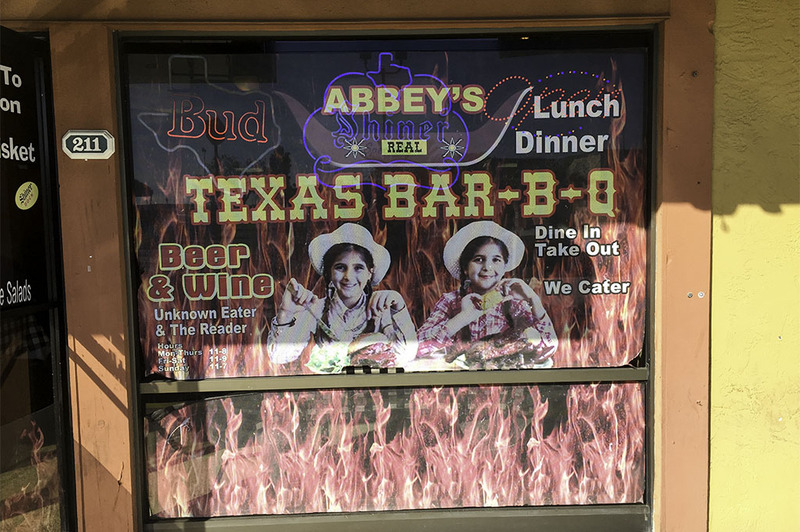 This is the best way to try all that Abbey’s Real Texas BBQ has to offer. Where do I start? I enjoy absolutely everything… and that is why I get it all! 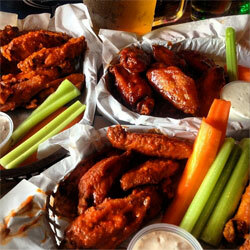 However, the portions are quite generous so here’s what I’d order if I had to cut it down a bit. 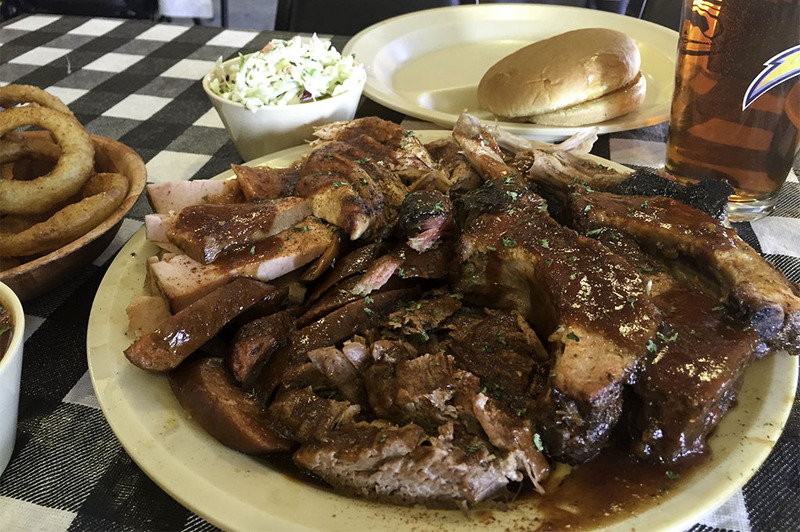 My favorites are the Pork Ribs and Rib Tips. 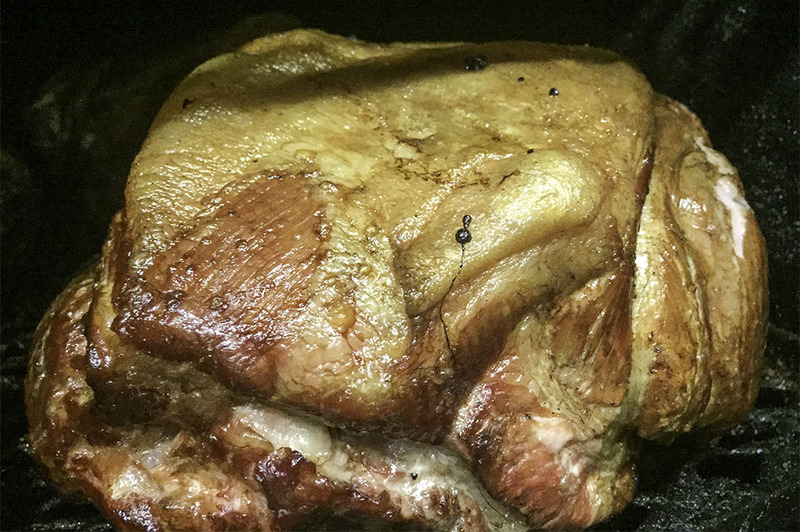 The pork ribs are very meaty and smoky with just the right flavor and just enough sauce to accent the juicy pork. 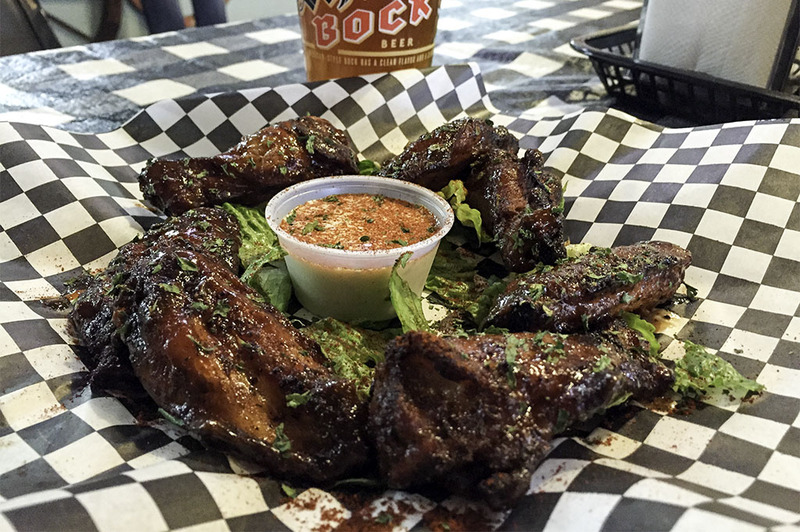 If you have never experienced Rib Tips, then you must get this bark-like, crispy, smoky joy of an experience as an appetizer for the table. 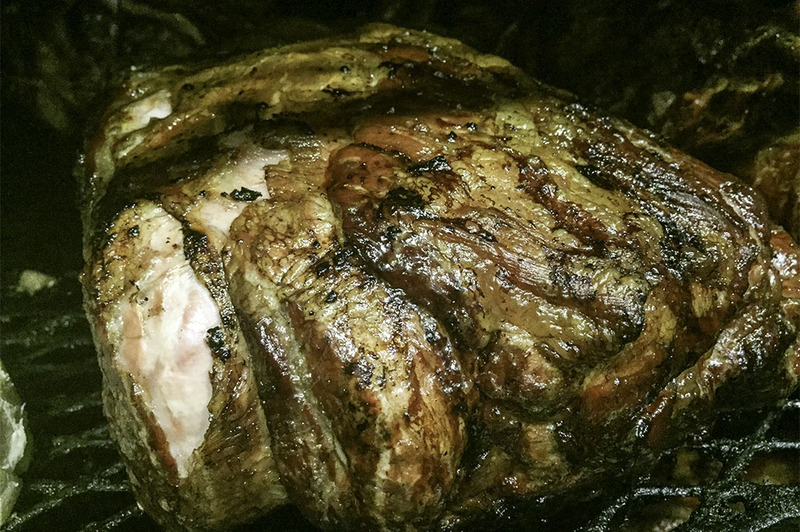 The tender beef brisket, slow-cooked at a low temperature for hours, is another must-have. It reminds me of the family BBQ’s we’d have at my granddaddy’s house growing up. 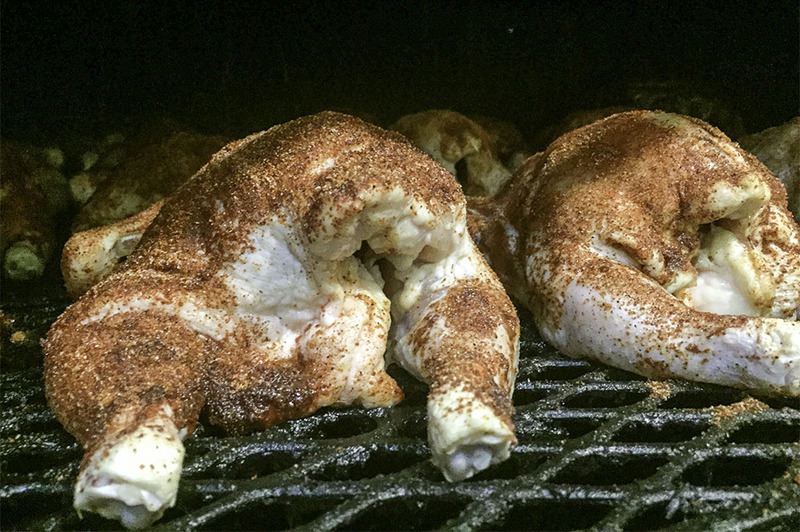 Not only does the flavor represent this, but the famous smoke ring tips me off every time. And last, but not least, if you enjoy a spicy sausage then hook yourself up with a couple of links as they will not disappoint. 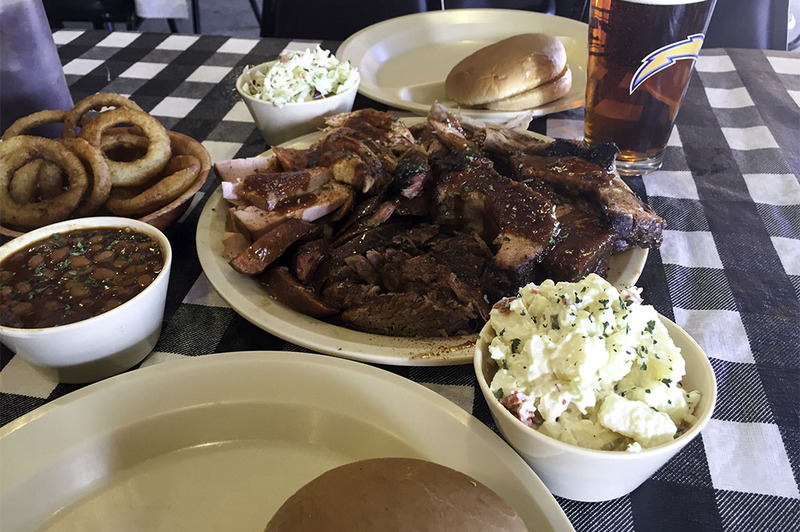 As for the sides, my favorites are the BBQ Beans and Potato Salad, both classic choices. I always save the buns and take ‘em home to make a BBQ sandwich later. It’s like a gift that keeps on giving! 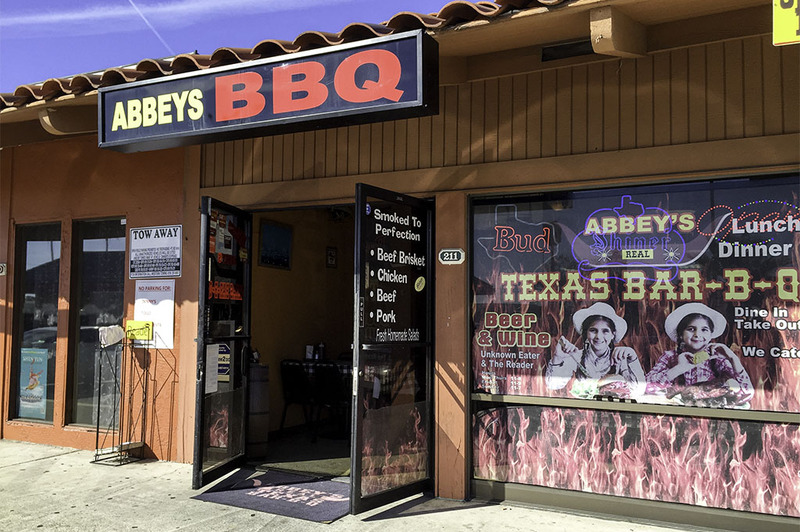 Abbey’s Real Texas BBQ is where it’s at in San Diego.